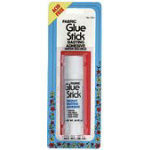 Roxanne's Glue Baste-It. 100% water soluble. fine tip.